I seem to be on a bit of a lemon kick, lately. 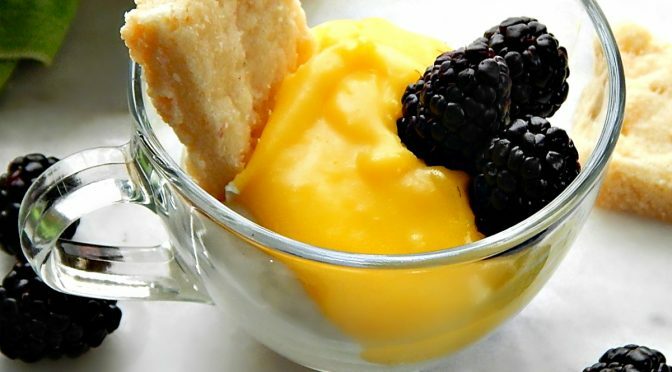 To be more specific, a frozen lemon dessert kick. I recently posted a down-home family fave, a Frozen Lemonade Pie, and now I’m posting this more sophisticated Frozen Lemon Meringue Cake. If there was ever a luscious bit of airy, foamy heaven this Lemon Curd Mousse Cake has got to be it! 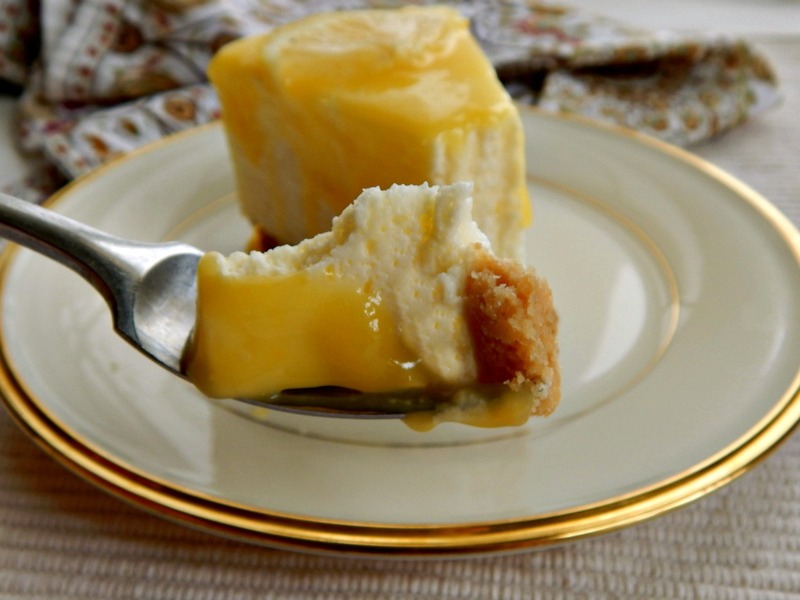 Crumbled shortbread cookies form the bottom crust, topped with a creamy, dreamy Lemon Mousse filling. 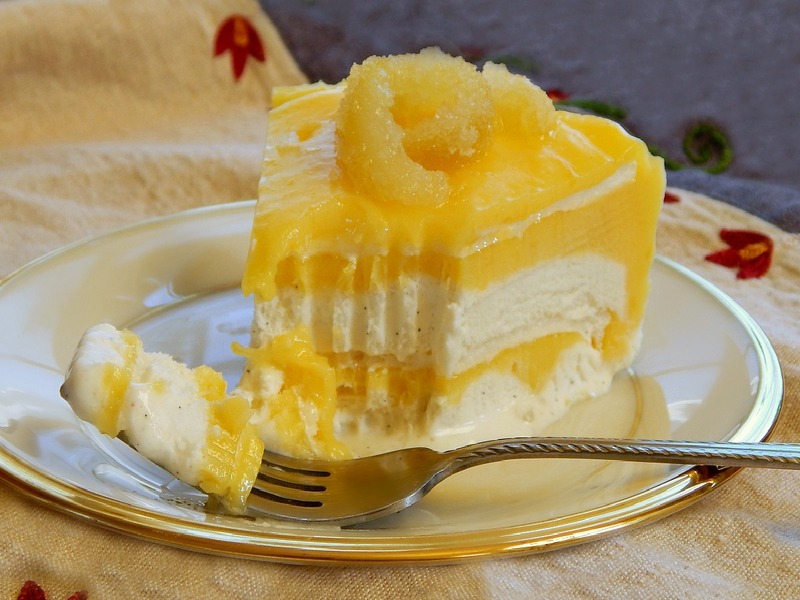 What really seals the deal, though, is the bright lemon curd shimmering across the top. Just to pretty it up, it’s decorated with rosettes of the lemon mousse and slices of lemon. 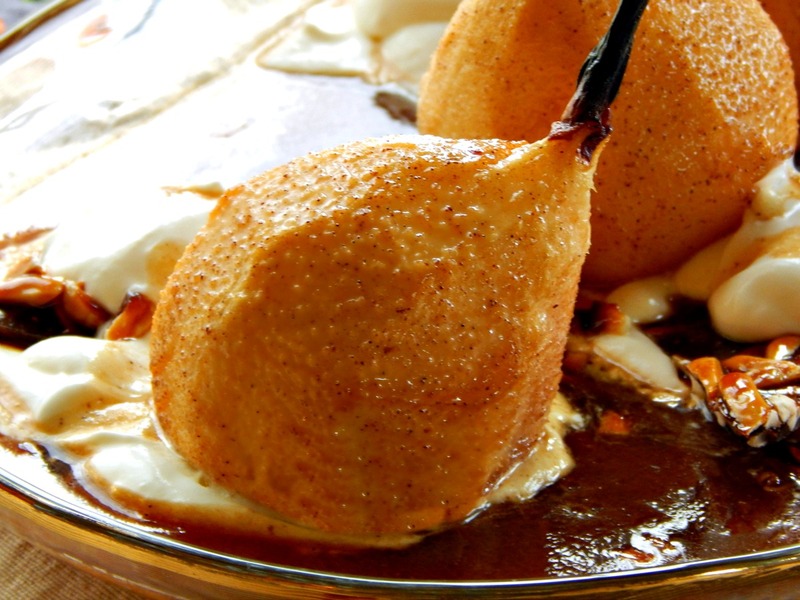 On an earlier post, the one on Almond Praline, I spoke of a master plan to make ahead components of a showstopper of a dessert, Roasted Pears with Lemon Cream and Maple Caramel Syrup. 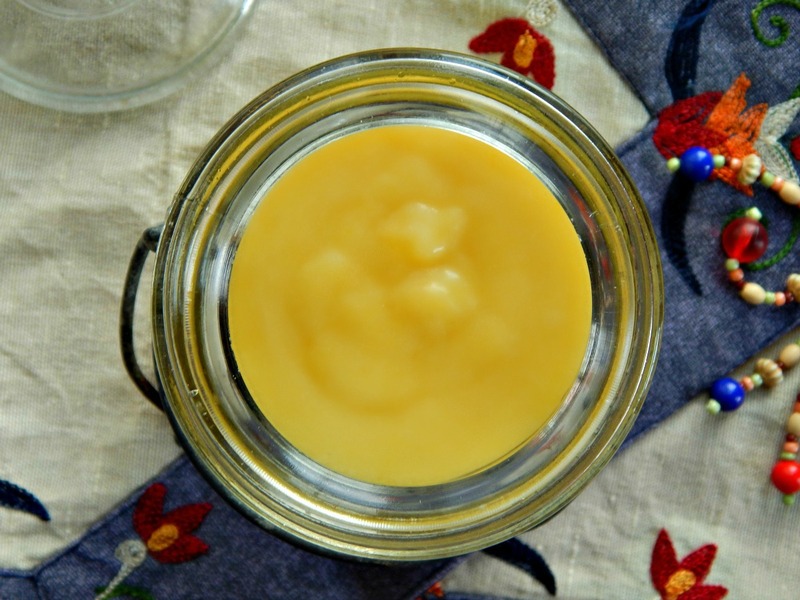 This gorgeous, tart, sunny lemon curd is just one component but also stands on its own as a fantastic recipe. For once I don’t have too much to say about a recipe – only that I became utterly enamoured with the idea of this when I was leafing through a Midwest Magazine. I was wowed! Perfect for fall, perfect for Thanksgiving and perfect for me! The recipe makes eight servings, but for these photos, I made a smaller version.